A mother and son participate in a PBS SoCal workshop. 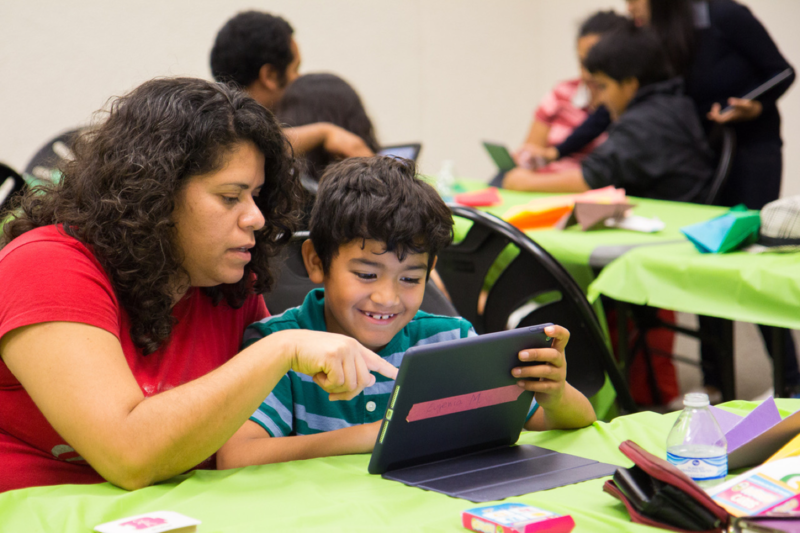 PBS SoCal has partnered with the Compton Library branch of the County of Los Angeles Public Library to offer digital media & technology-focused family workshops around the PBS KIDS ScratchJr coding app. Serving low-income families, the workshops are part of PBS SoCal’s commitment to help bridge the various gaps in education in the region. 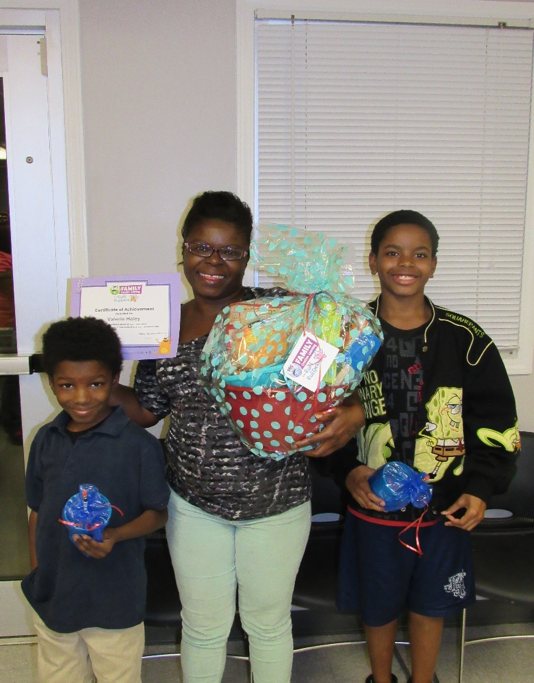 Valeria Haley never expected that participating in a seven-week Parent Academy would result in a job offer, but that’s just what happened when she joined Mississippi Public Broadcasting (MPB)’s Parent Academy sessions and became an advocate for the parents in local affordable housing apartment complexes. A father and son participate in a KLRU coding workshop. Wouldn’t it be great if you had a robot chef that could make you a peanut butter and jelly sandwich? You would have to program it by giving it very specific instructions. 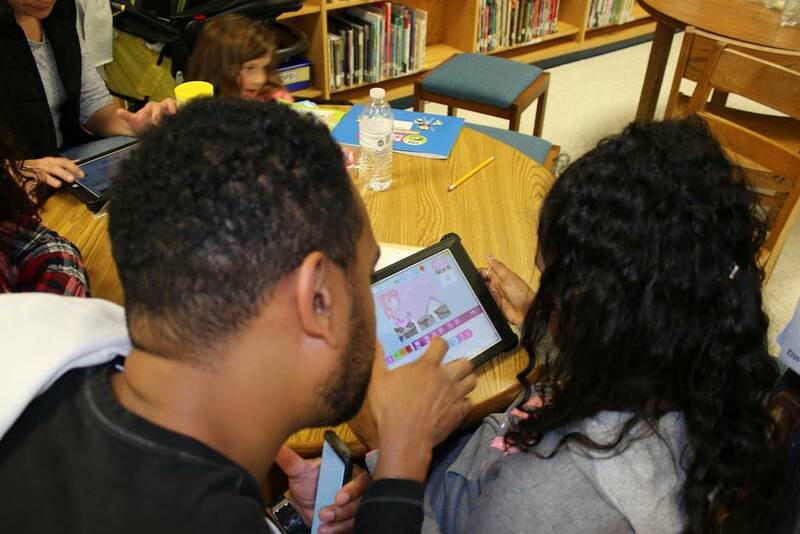 That is how children and their parents start learning about coding concepts in KLRU’s Family Creative Learning (FCL) PBS KIDS ScratchJr workshops. Local families take part in a WCTE workshop in Cookeville, TN. In Cookeville, Tennessee, WCTE is moving the needle on meaningful family engagement, and strengthening community partnerships along the way. WCTE’s Family Creative Learning Workshops take place at local elementary schools throughout Putnam County and aim to teach coding concepts to children while also engaging their families. PBS KIDS Family Creative Learning is a new model for engaging families with children ages 3-8, in collaborative, interest-driven, playful learning experiences that integrate PBS KIDS media and technology, and are designed to support children’s science and literacy learning as well as grown-ups' ability to support their children’s learning. 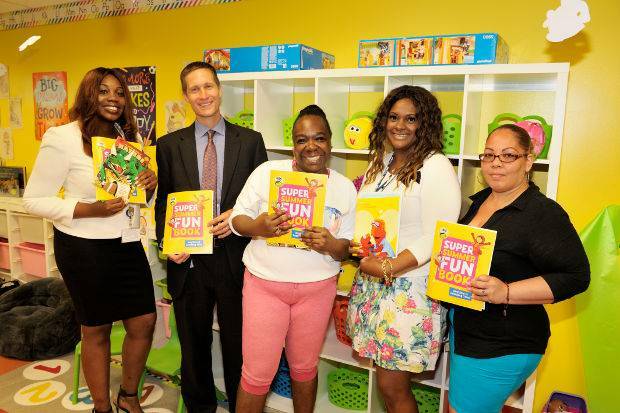 In June 2016, WNET launched a children’s wait room at the New York City Prevention Assistance and Temporary Housing (PATH) Intake Center in the South Bronx, for children whose families are entering the homeless system as a result of domestic violence. 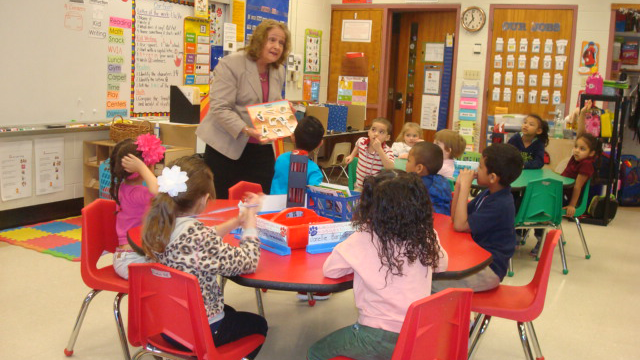 What started out as a casual conversation with a local mom ended up opening doors for a successful community partnership and financial support for WVIA’s elementary education outreach program, WVIA Kids Clubhouse in the Classroom. 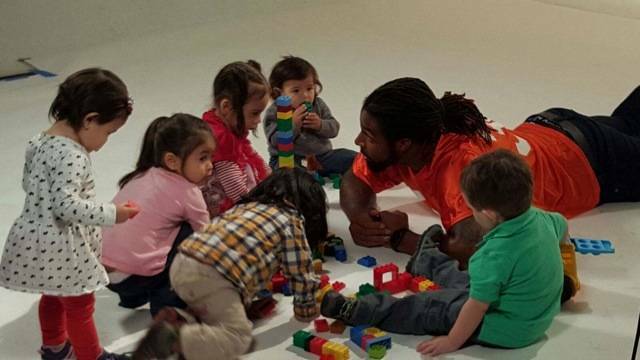 WVIA Kids Clubhouse in the Classroom brings PBS KIDS content into local elementary classrooms, and offers hands-on activities to reinforce the curriculum and learning. 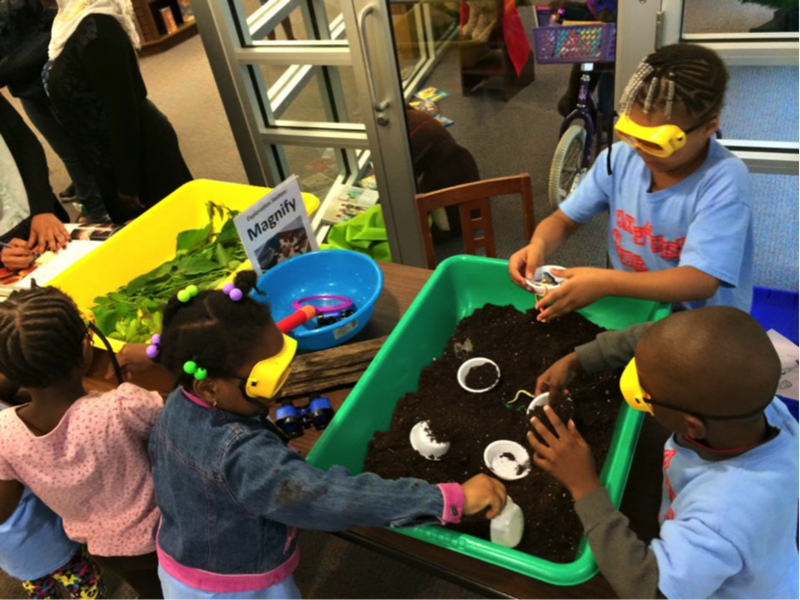 Now in its fourth year, Community Idea Stations’ annual PBS KIDS Explore the Outdoors event is a meaningful way to engage community partners and the public around the stations’ commitment to STEM education. Families used an IPTV "boarding pass" to get a photo opp with Buddy. 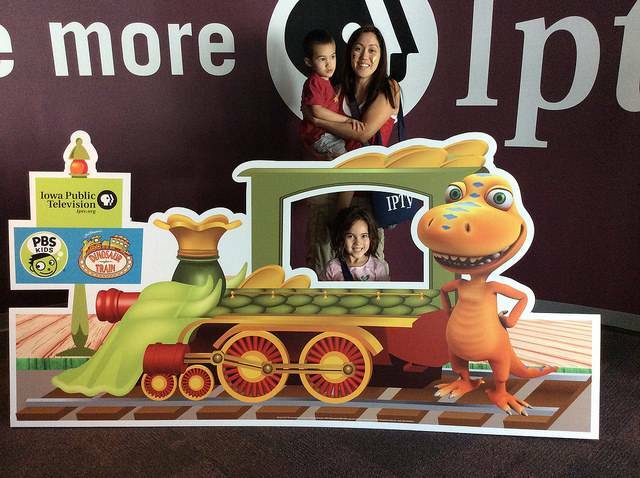 As part of Autism Awareness Month, Iowa Public Television hosted a Dinosaur Train Day for local families. The event aimed to raise awareness for autism, as well as to provide resources and support for those underserved families for whom autism is a part of their lives. 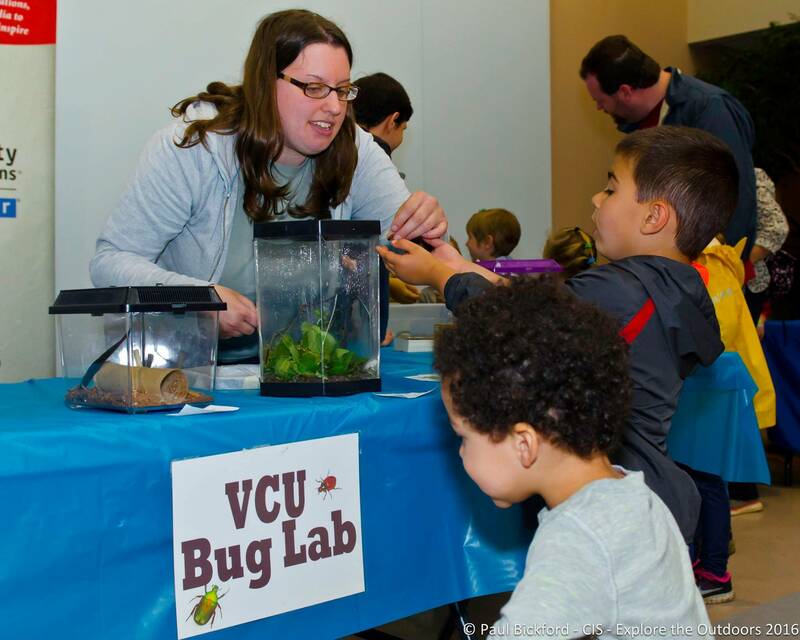 NET recently hosted a sensory-friendly screening of DINOSAUR TRAIN. Families for whom autism is a part of their lives were able to enjoy the event without the worry of over- stimulation, which is an experience that most families in rural communities across Nebraska do not have access to. 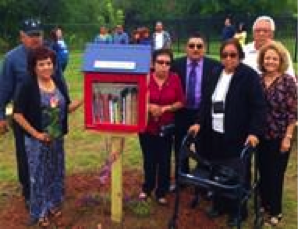 The Jimenez family dedicates a library in honor of their brother. 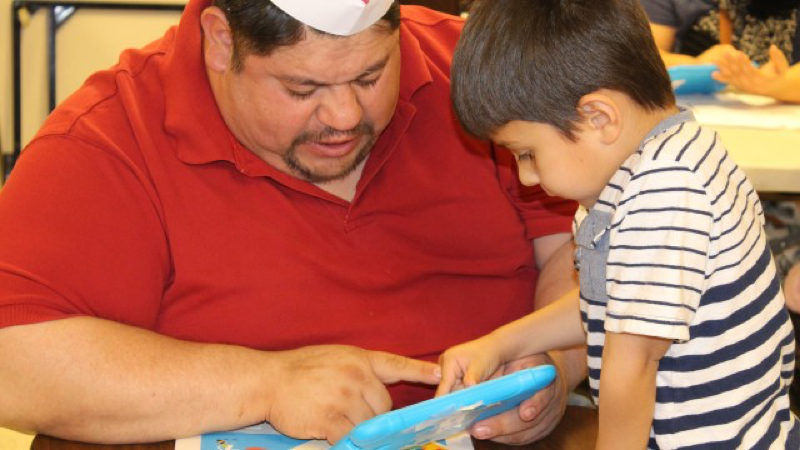 KLRN has found an especially meaningful way to further its PBS KIDS commitment to early education -- and literacy in particular -- within San Antonio’s South Side community. Part of the station’s Veterans Voices initiative, KLRN’s Operation Never Ending Stories project has at once given voice to fallen veterans, and increased access to books and literacy resources for local at-risk families. 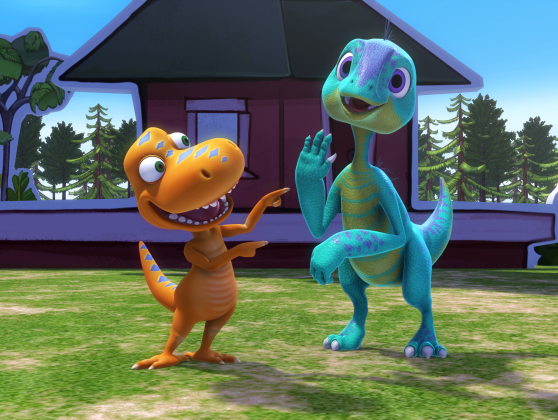 Rocky Mountain PBS (RMPBS) is leveraging the trust and awareness of the PBS KIDS brand as well as the station’s broad on-air reach to identify and engage informal caregivers across Colorado. Working with Bright By Three, a local nonprofit, RMPBS is experimenting with text messaging as a vehicle for delivering tips and other resources to this important constituency. With computer science driving innovation in the United States, the importance of learning coding skills is becoming a fundamental focus of the elementary education curriculum. 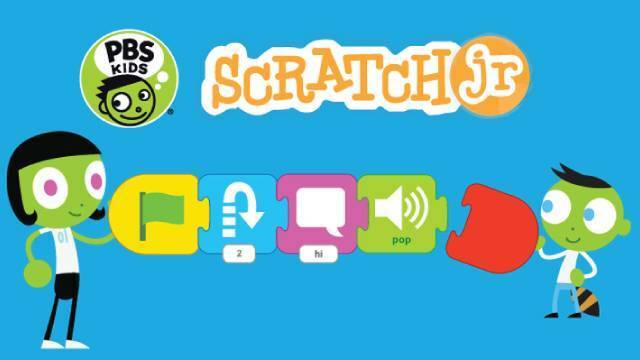 In December PBS KIDS launched ScratchJr, a mobile app designed to help children ages 5-8 learn core coding concepts as they create their own interactive stories and games using their favorite PBS KIDS characters. 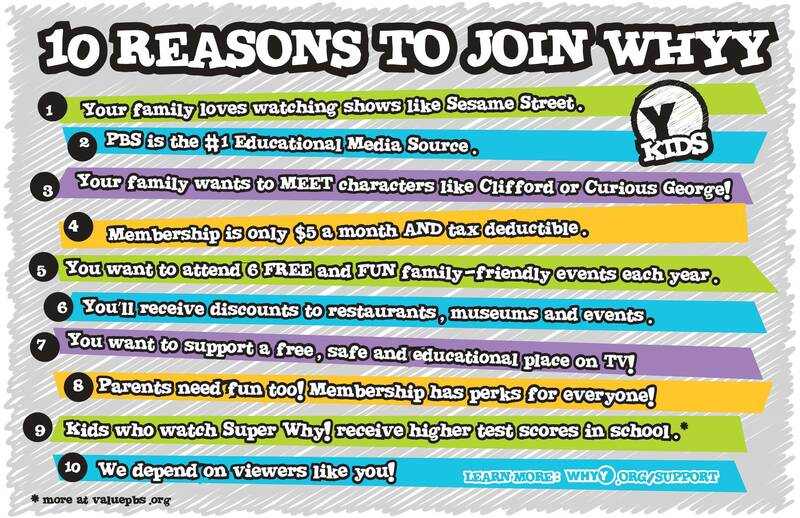 With legacy PBS KIDS Clubs no longer an effective on-air membership acquisition tool, some stations are seeing success reinventing the idea of Family Membership around a parent-friendly value proposition that resonates with today’s young families.